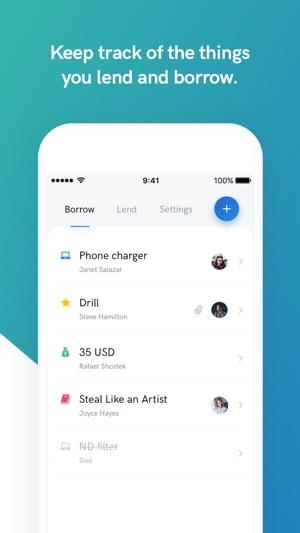 Make The Web Oslizło & Magiera s.c.
Add items in seconds, invite your friends, never forget about borrowed items again! 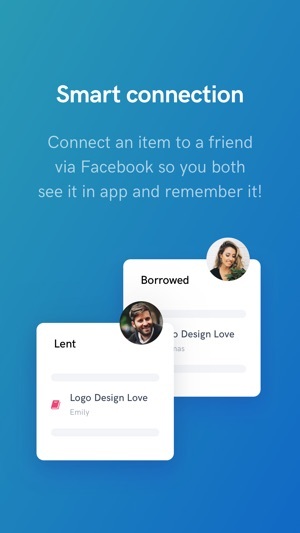 Connect an item to a friend via Facebook so you both see it in app and remember it! Now it's possible to use the app without Facebook account. Enjoy! Thank you for a such great app with that pleasing design. And thanks for option to register without Facebook account, was waiting for that update. Though, that would be great to see the borrowed/lent summary for each person's name. But I am disappointed that I can't keep track of payments on money borrowed. 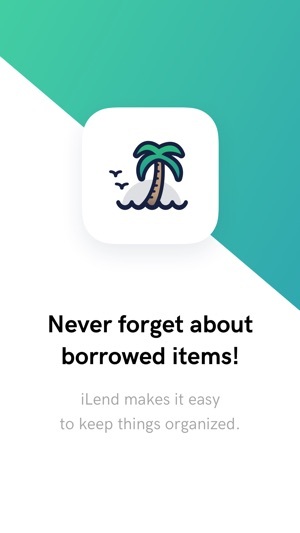 There doesn't seem to be any connection between the balances you've lent and borrowed.